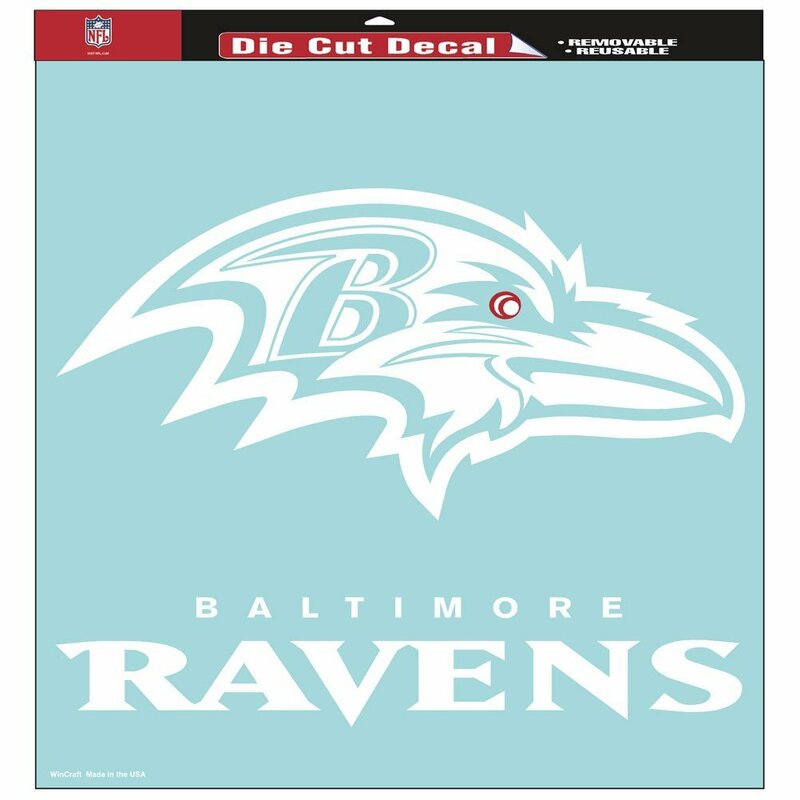 Anyone ever seen a very large Ravens decal? I'm not sure fathead even does window decals. I don't see much online that's anything but full color, but my best suggestion would be to go to vistaprint or a similar business vendor that handles custom orders for small businesses (business cards, signs, window decals) and see whether they'd do something for you. Ace hardware had white window decals. Its on my sliding glass door. I'll take a pic of it when I get home. Nice, I found one 31" long by 15" tall for 19.00!!! !